More entrée-driven than the four other pubs, new chef Nick Swanson has created some great dishes, including what Doerrmann describes as the “best roasted chicken in Boulder”, as well as great fried chicken. The restaurant has 31 beers on tap, 21 of which are produced by Mountain Sun. Plus, it is the only restaurant in south Boulder to serve wine on tap. 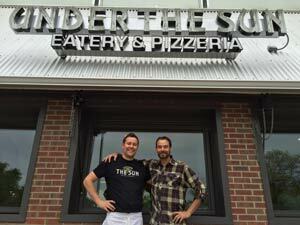 Click here to see Under the Sun’s dinner menu and wine list. The comfortable atmosphere is a big draw for customers, but that doesn’t mean it’s boring. In 2015, Yonder Mountain String Band played a memorable show at the restaurant. It was the only intimate and free show the group played in Boulder in years, Doerrmann recalls. 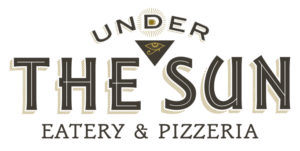 Come have great food and drink with the south Boulder crowd at Under the Sun. Laid-back tavern with community tables, a warm fireplace & elevated pub food out of a wood oven.